Save, Spend, Splurge: Create A Modern Outfit With A Desi Touch! Life isn't perfect, but your outfit can be. Gone are the days when ethnic wear was just reserved for festivals and special occasions. How about mixing two trends, traditional wear with a touch of modern style. Yes, we already love it! 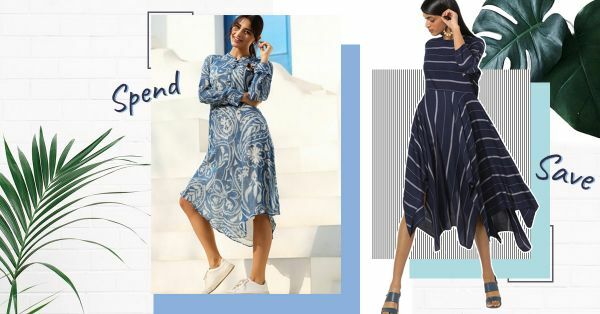 Take a look at these asymmetrical dresses and see how you can stylishly wear them for every possible occasion. If you have this dress, you ought to flaunt it. 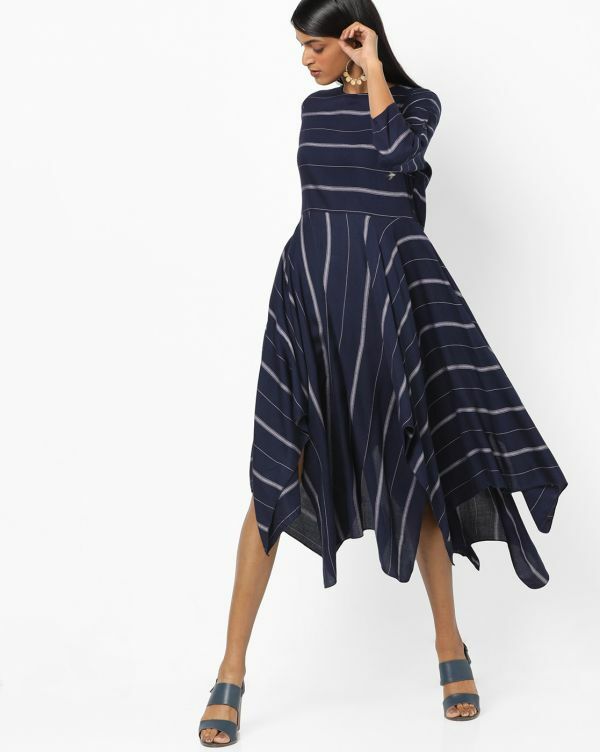 Covered in a striped, woven pattern and tailored with a flared, asymmetric hemline, this dress has to make it's way to your closet right away. Don't we just love the flares on it? The stripes not only breaks the monotony in the dress but also, makes it possible to style it in numerous ways. You could pair this up with heels, flats, sneakers or whatever you can think of. You could even wear a belt to break the pattern. So go out there and experiment with this dress. Get this Striped Dress with Asymmetric Hemline here (Rs 1,499). Also, have a look at these 15 *Gorgeous* Ethnic Dresses You Need In Your Life! 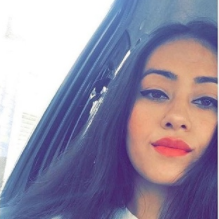 Dress that doubles as a kurti? Who wouldn't want that! With an asymmetrical hem and digital print, this indigo and white dress is perfect for your contemporary wardrobe. It is crafted in beautiful georgette which makes it easy-breezy for summers. Pair this up with leggings and accessorise with junk jewellery to bring out the desi twist to your outfit or team it up white sneakers to go all trendy. Get this Indigo Asymmetrical kurti here (Rs 2,580). Look like a breeze in this rust-coloured cowl dress. Bonus points for getting a quirky scarf with it. We love how this dress effortlessly flows as you move. If Cinderella was boho in 2k18, she would definitely rock this one in desi style. Style it with Jaipuri juttis or Kolhapuri chappals, put on some chunky earrings and you are all set to rule the world with this ethnic number. 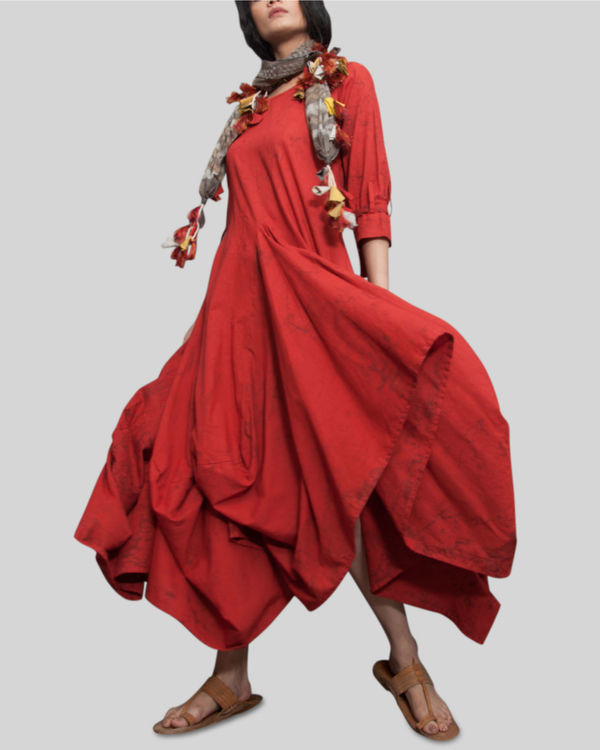 Get this Rust Crush Effect Cowl Dress here (Rs 8,500).